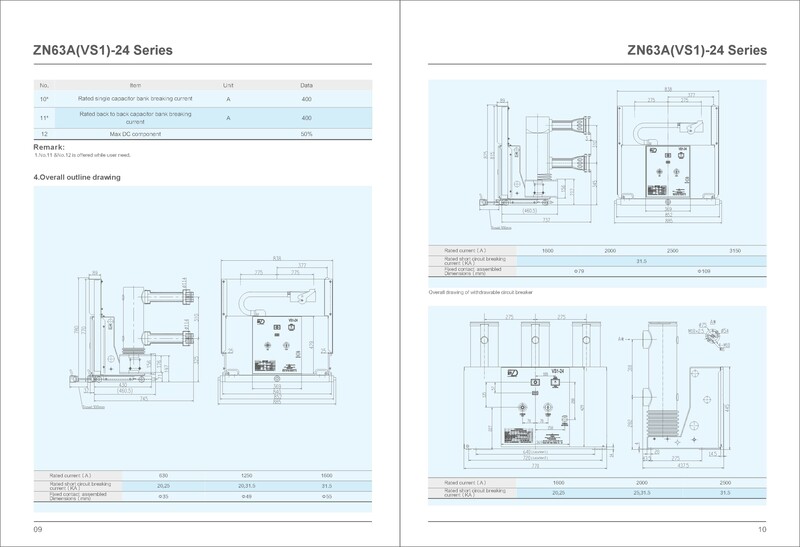 ZN63A(VS1)-24 Series of indoor Vacuum Circuit Breaker is used for indoor 24kV Switchgear, this VCB design is very popular in the world, product mature and stable and reliable, also meet the requirements of IEC62271-100. 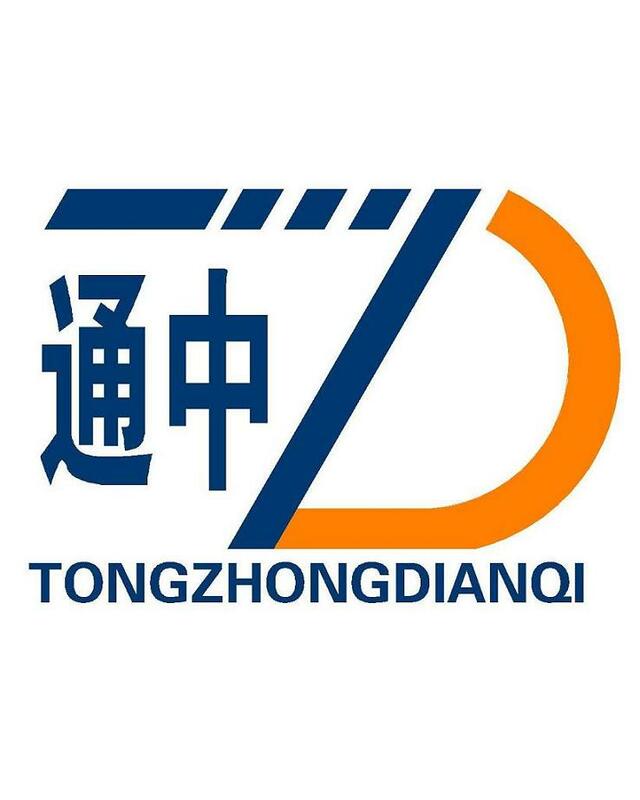 IEC56 and other main industrialized country similar standards. *Note: 1.If the rated current is 3150A , the panel shall be fitted with compulsive wind cooling. 2. The Specification of No.11 and No.12 in table 1 is the rated data if required. 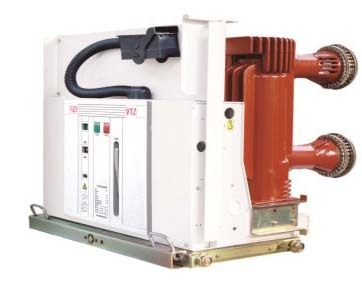 Looking for ideal HV Indoor Vacuum Circuit Breaker Manufacturer & supplier ? We have a wide selection at great prices to help you get creative. All the Indoor Vacuum Circuit Breaker are quality guaranteed. We are China Origin Factory of Vacuum Circuit Breaker. If you have any question, please feel free to contact us.